The Pegboard Nerds, comprised of the veteran producers Michael Parsberg and Alex Odden, have exploded on the scene in 2015 with an infectious energy that has captivated the new college generation. Since joining forces in 2004, Parsberg and Odden have accumulated hundreds of millions of plays online and developed a loyfal following among their fanbase dubbed #NerdNation. After Billboard tabbed the duo a “must-see act,” their recent work has esteemed DJ veterans from Rob Swire to Steve Aoki raving about their style and production genius. Their cartoon alter-egos and trademark pixelated hearts are the beloved symbols of the rising act, transforming them from ordinary DJ’s into an iconic brand. 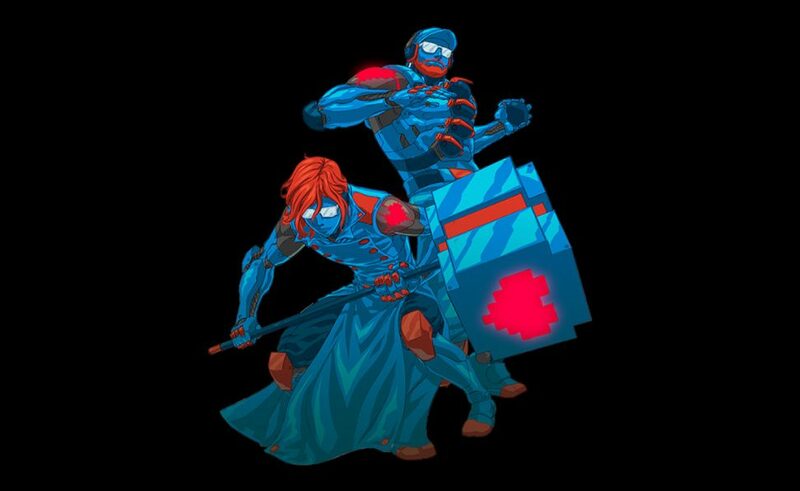 With upcoming releases featuring surprising collaborators, the Pegboard Nerds are here to wreck havoc in the dance music community.